One in 10 children has a mental health problem at any one time. More than a fifth of children referred to mental health services in England have been refused treatment. Only one in 10 prisoners has no mental health disorder. Aside from the human misery of all this, how much money do we spend on the justice system and keeping people in prison? How much is lost by our economy on families supporting people with mental health issues? "Psychological resilience is defined as an individual's ability to properly adapt to stress and adversity. Stress and adversity can come in the shape of family or relationship problems, health problems, or workplace and financial worries, among others. Resilience is not a rare ability; in reality, it is found in the average individual and it can be learned and developed by virtually anyone. Resilience should be considered a process, rather than a trait to be had. A common misapprehension is that resilient people are free from negative emotions or thoughts, remaining optimistic in most or all situations. To the contrary, resilient individuals have, through time, developed coping techniques that allow them to effectively and relatively easily navigate around or through crises. In other words, people who demonstrate resilience are people with optimistic attitude and positive emotionality and are, by practice, able to effectively balance negative emotions with positive ones." 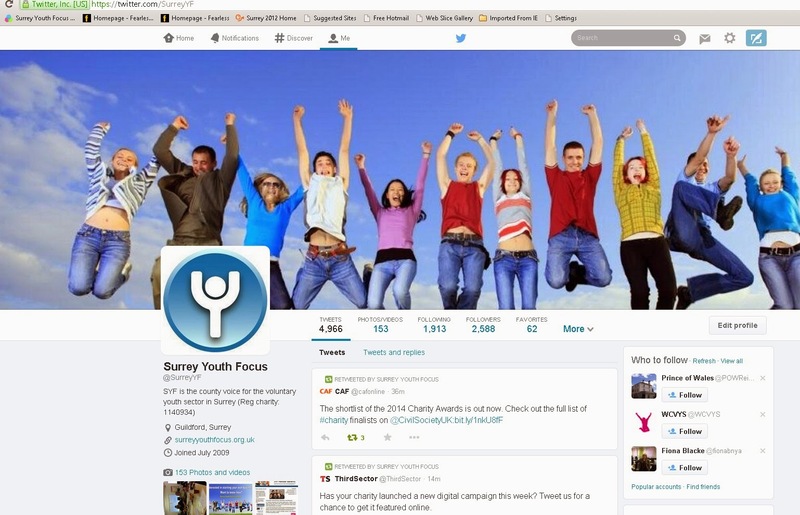 This is a key area where all of the wonderful youth organisations across Surrey make a significant contribution to all of the young people that they work with. We strongly believe in Youth Social Action as a way of giving young people a sense of agency, and hence self-esteem and resilience.